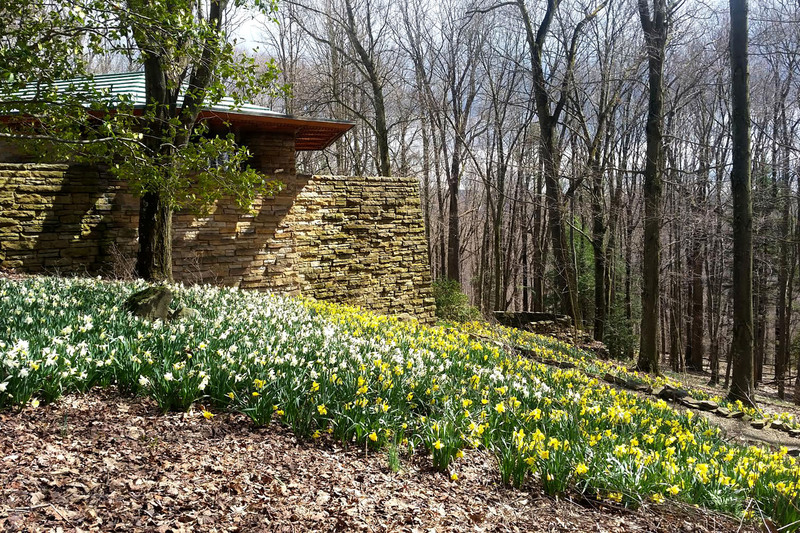 Franky Lloyd Wright’s House on Kentuck Knob will be re-opening for the 2018 tour season on Saturday, March 10th. Please join us as we continue celebrating the 150th birthday of its visionary architect. In addition to our daily Guided and In-Depth House Tours, visitors can also take part in upcoming Farm to Table Dinner Series events from May through August.